Very good efficacy and a high level of compatibility are important criteria in the development of our cosmetic products. This is something you can rely on! The latest findings of the German Association of the Body Care and Detergents Industry e. V. (IKW) show that Schaebens cosmetic products are superb in terms of skin compatibility! In the period from 2012 to 2016, we recorded only 0.81 skin intolerances per million products sold, an excellent figure well below the industry average. All of our cosmetic products have been awarded the “Very Good” rating in dermatological tests and have been certified with the 5-star guarantee from the independent dermatological institute Dermatest. Before our cosmetic products reach the market, the independent institute Dermatest tests our products for efficacy and skin compatibility. All our cosmetic products have been rated “Very Good”. Additionally, Dermatest issues a basic seal of approval, a 3-star guarantee and a 5-star guarantee. All of our cosmetic products have only been awarded the 5-star guarantee! 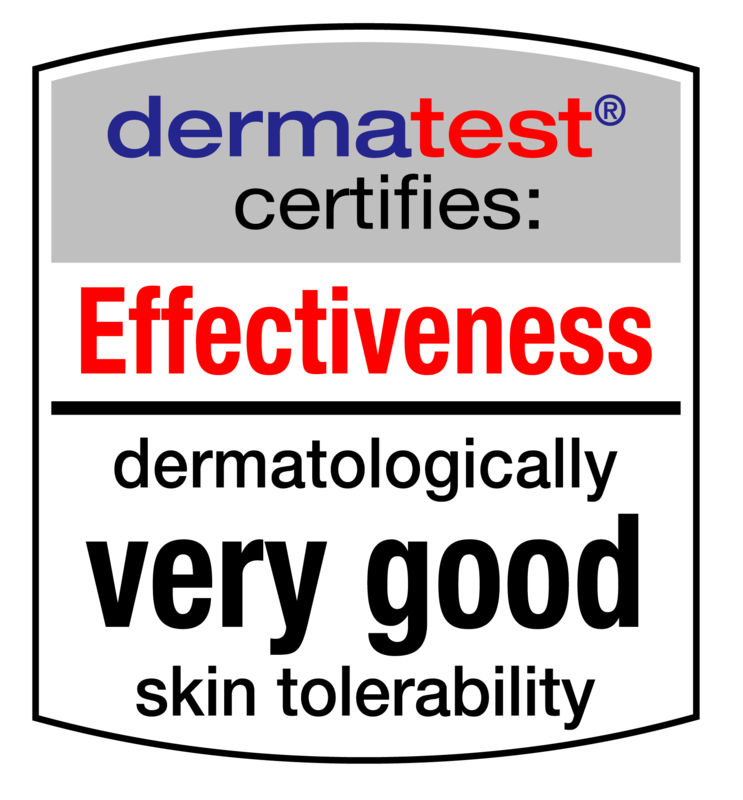 This 5-star guarantee is the highest quality standard that can be awarded by Dermatest. The 5-star seal describes long-term application tests and gives the greatest possible assurance that no incompatibility reactions will occur among future buyers and users of the tested product. Products that have been tested in this way receive the “Clinically tested” rating. Subsequent epicutaneous test to exclude an allergy that may have developed during the test period. Some of our cosmetic products have recently been labelled “hypoallergenic”. With these products, we consistently avoid ingredients that can have a sensitizing effect. – any substances that are legally classified as sensitizing hazardous substances or special sensitizers, such as perfume ingredients to be declared. 2) In addition, the very low allergic potential of the product must also be proven by its application in practice. This requires scientific and statistically sound data, e. g. the evaluation of market data. – The independent dermatological test institute Dermatest must have awarded the rating “Very good” as well as the 5-star guarantee in the open epicutaneous test for the respective formula. – The product has to have been sold in Germany for at least one year in order to be able to draw from an adequate information basis. 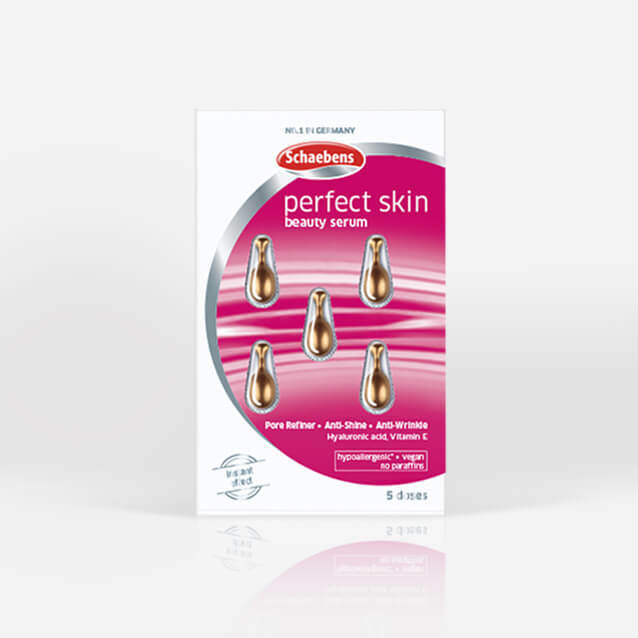 As the market leader in facial care in Germany, Schaebens’ goal for many years has been to offer cosmetic products with maximum effect and minimal side effects. To this end, our Schaebens products are continuously optimized – for the well-being, satisfaction and health of our customers. With our “Hypoallergenic” designation, we want to document a maximum of sustainably proven skin compatibility especially for users with sensitive skin, thus contributing to a better quality of life. Others will follow as soon as they fulfil the necessary criteria. Are hypoallergenic cosmetics restricted in their effect? No, this has nothing to do with the effect of the products. 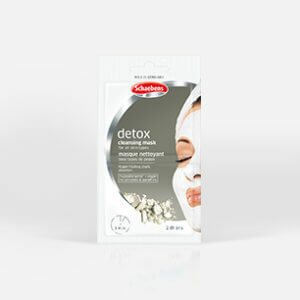 The ingredients suspected of having a sensitizing effect can be replaced by ingredients that are equally as effective. As someone with allergies, do I still have to pay attention to the ingredients? Definitely! We always recommend that people with allergies and particularly sensitive skin carefully read through the list of ingredients on the packaging in order to avoid an undesired reaction. Is there an official seal that distinguishes hypoallergenic products? No, there is no official seal and so far there are also no legal regulations for the use of this term. The manufacturers determine the criteria for this and guarantee the accuracy and the compliance with such. What is the difference between hypoallergenic and allergen-free? Hypoallergenic means that a cosmetic contains no ingredients that are known to have a sensitizing effect. One also refers to “allergenic potential”. A product can never be 100% expected to be completely free of allergens and have zero risk of an undesired skin reaction. The skin of each individual reacts very differently to the environment, climate, stress, etc. * Although the prerequisites to be fulfilled for “Hypoallergenic” are extremely high, it cannot be completely ruled out that a skin intolerance reaction may nevertheless occur in individual cases. For this reason, we state on our Schaebens products labelled “hypoallergenic” that people with allergies should check the list of ingredients very carefully.